It very important to know the quality of air you inhale. One is only bound to take steps against a threat when he realizes that there is one. Fortunately monitoring air quality has become quite simple these days. You can check the same in your region simply by downloading apps like HAWA BADLO on your smartphone. 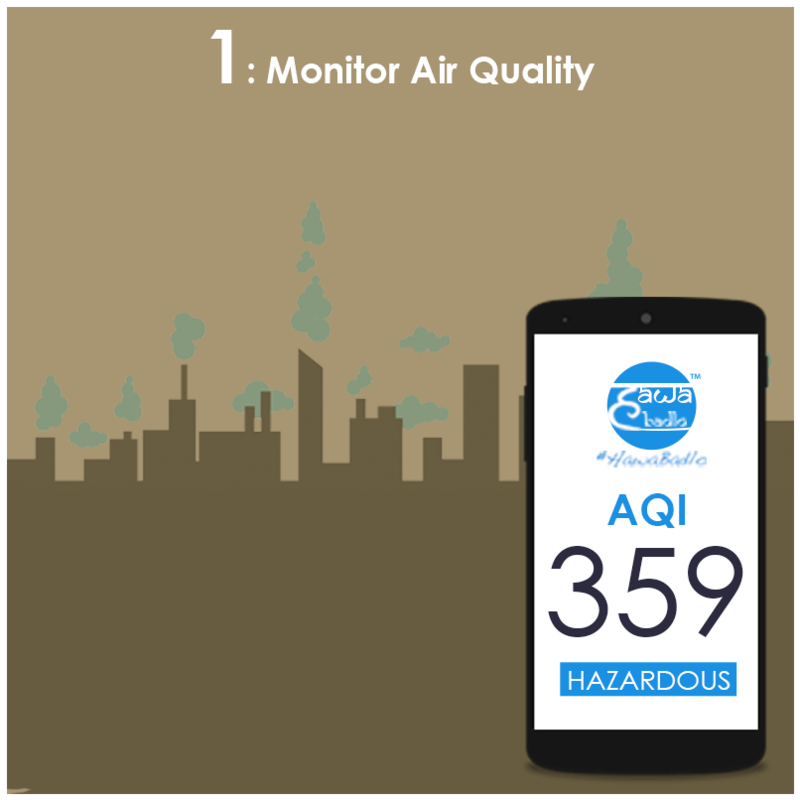 Small sized monitors are also in the market to check the air quality inside your house. 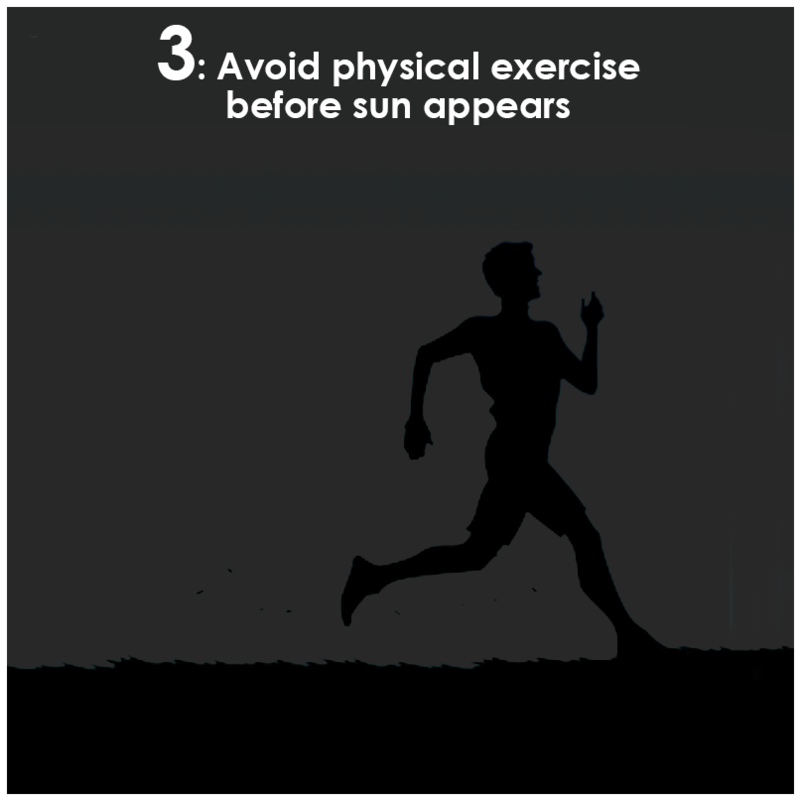 Avoid going outdoors on days with high pollution levels. Make sure you vacuum often to get rid of the dust and pollen which majorly constitutes of PM 2.5 in order curb indoor air pollution. 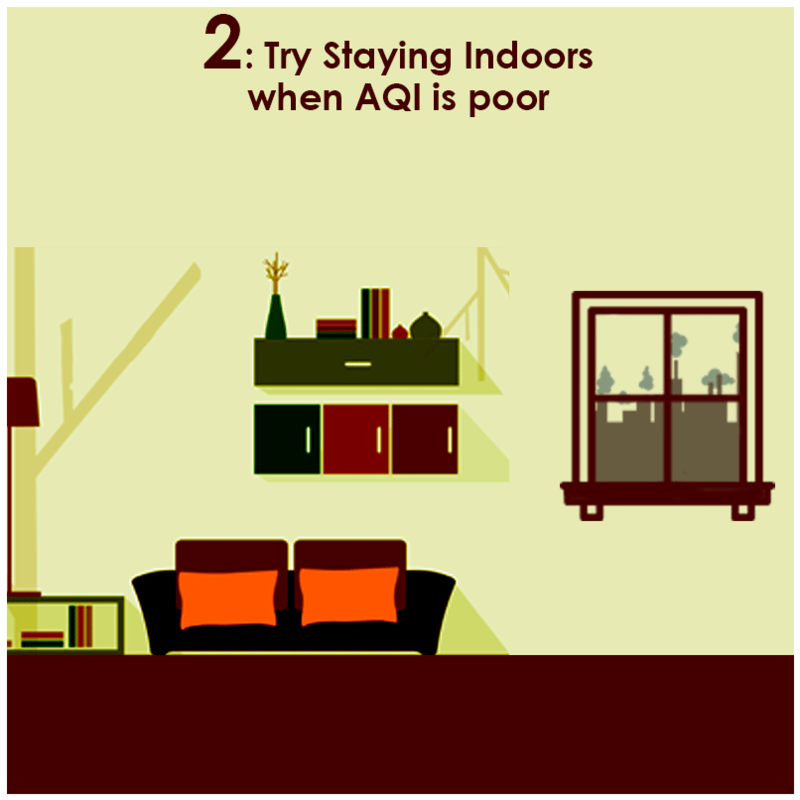 Try exercising indoors when your air pollution meter reflect poor air quality outside. Also avoid sending your kids to play outdoor in such conditions. 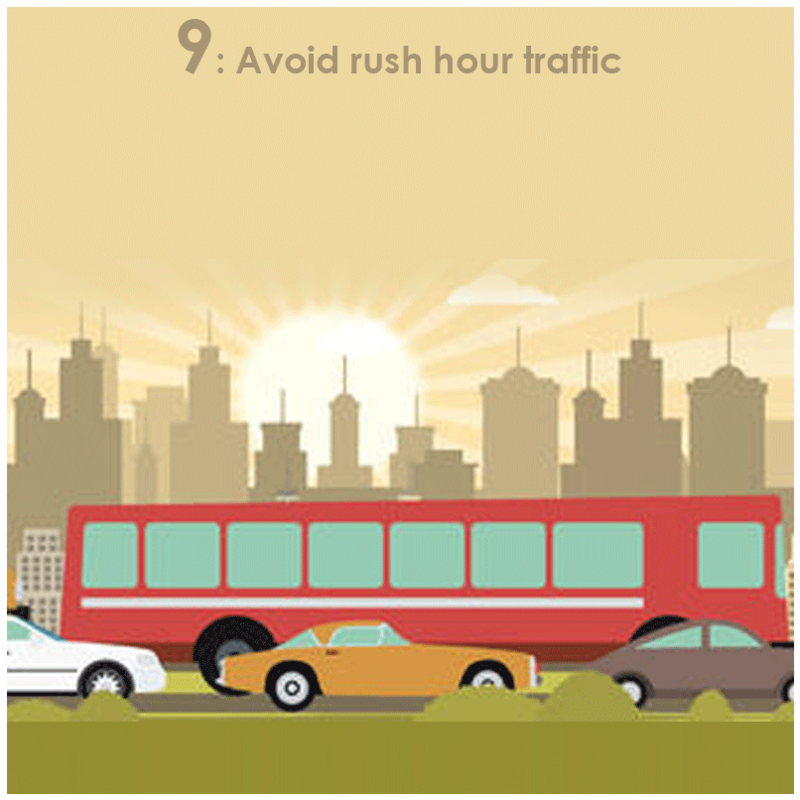 Early morning smog is very dangerous and could lead to several chronic diseases. Morning walks can be postponed to later in the day when the haze lifts. 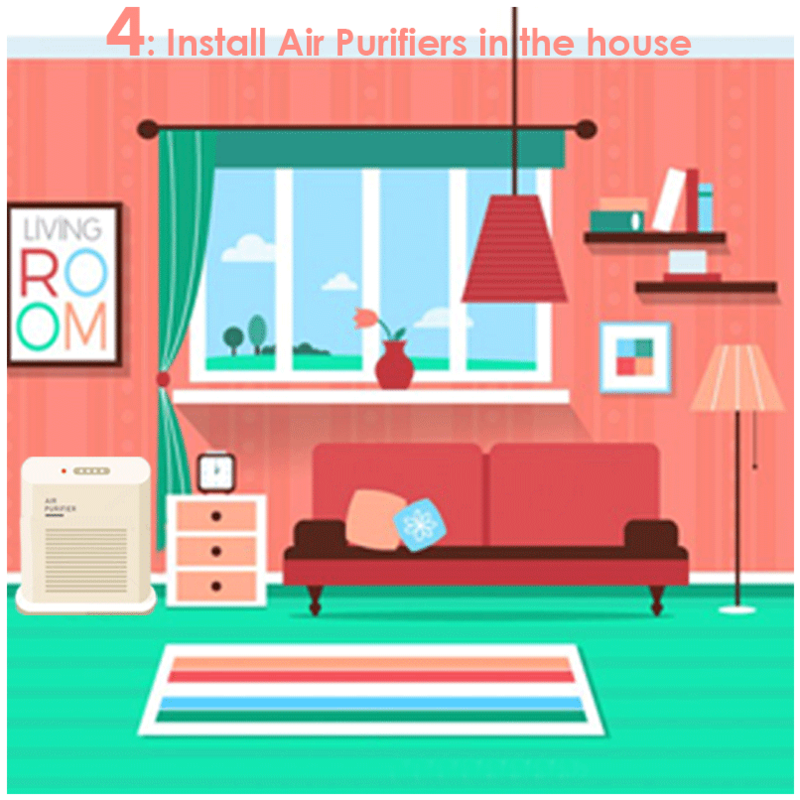 Before planning to buy fancy art or furniture for your home, consider getting an air purifier. 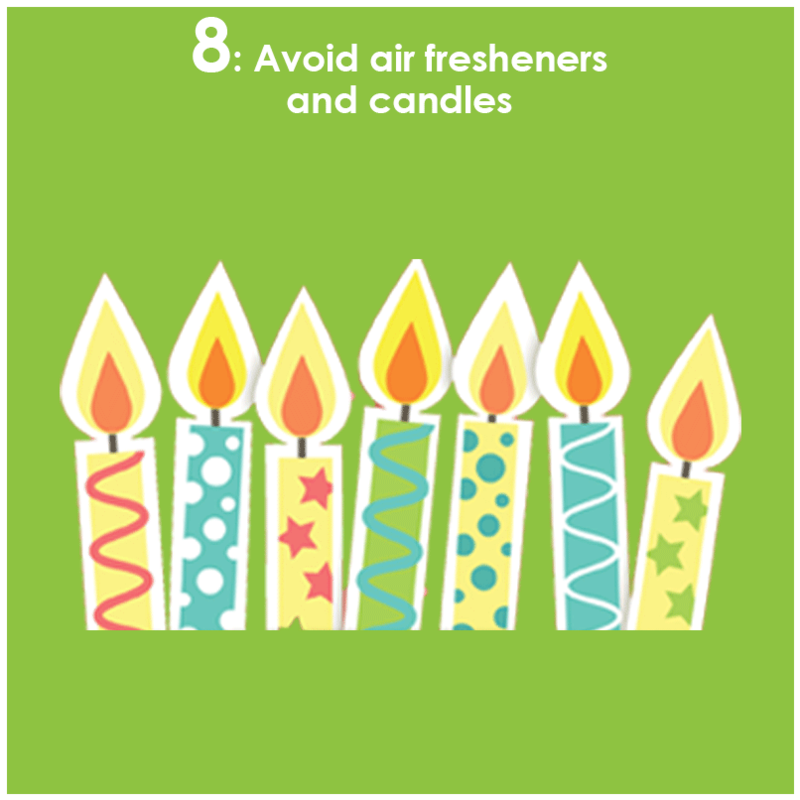 Air purifier becomes a necessity if you have an elderly, child or chronic patient in your family. Studies suggests indoor air pollution is as lethal as outdoor pollution. A recent research pointed out the fact how cotton or surgical masks are ineffective against air pollution as it fails to stop the penetration of PM 2.5. 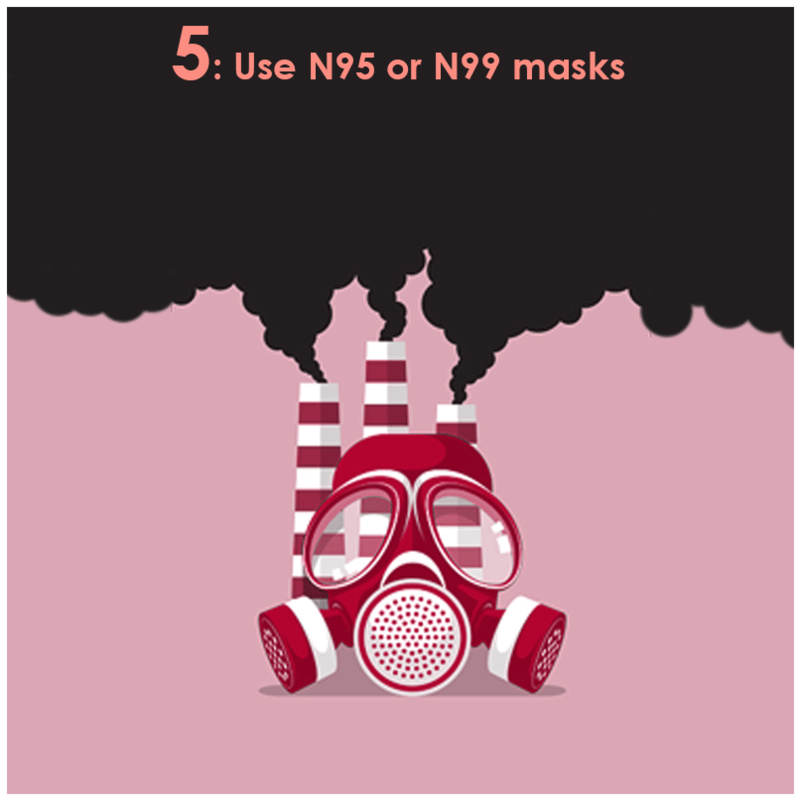 Instead go for pollution masks possibly with N95 or N99 safety standards. 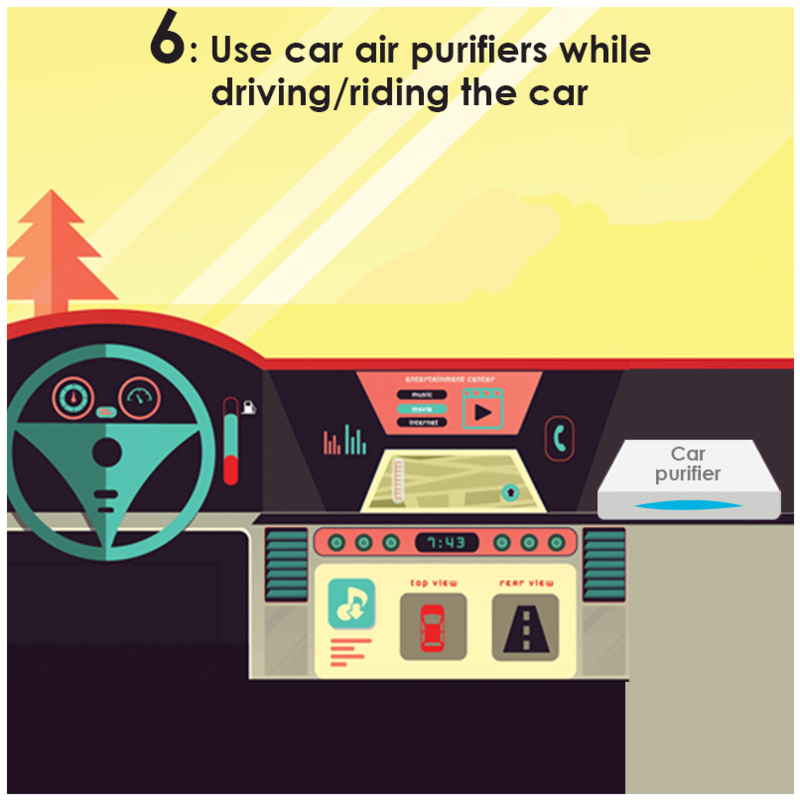 People often like to believe that they are safe from Air pollution in their cars with the windows rolled up, but in fact the air quality in a car is very poor as the pollutants gets trapped within closed body of the car. Car air purifiers are as important of an accessory as a headlight, it saves lives. 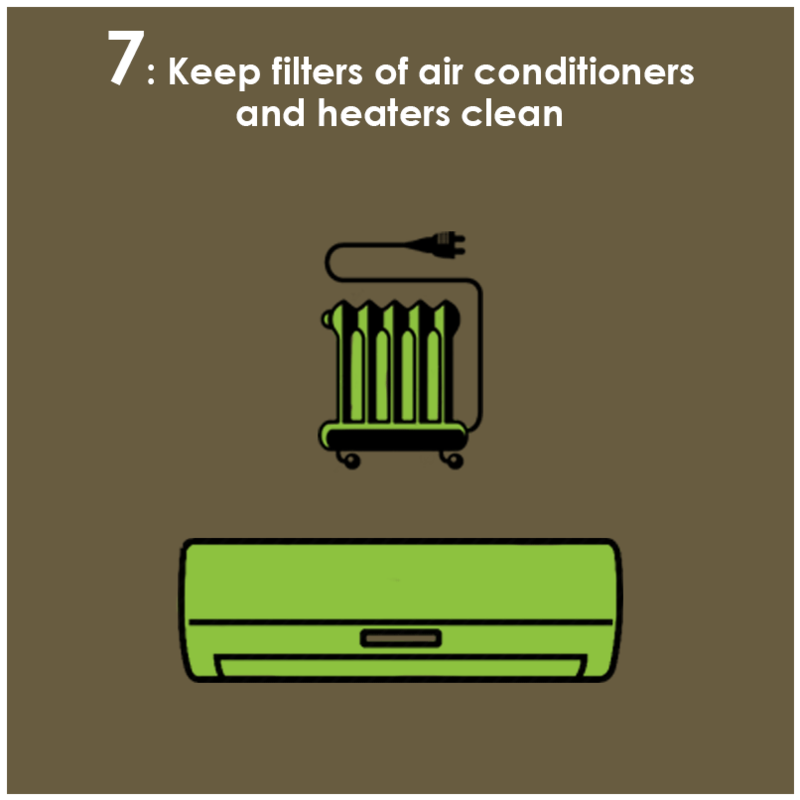 It is highly important that you keep the filters of your air conditioners and heaters clean to prevent the pollutants entering your household premises. 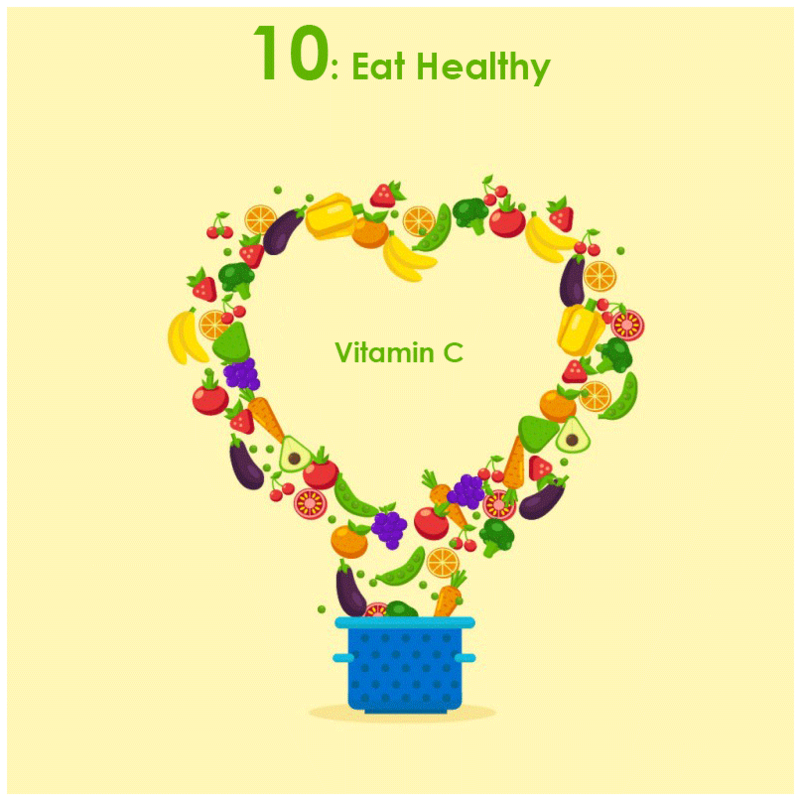 Eating fruits and veggies with high Vitamin C, helps absorbing the pollution substances and restraining the damage caused due to inhaling polluted air.